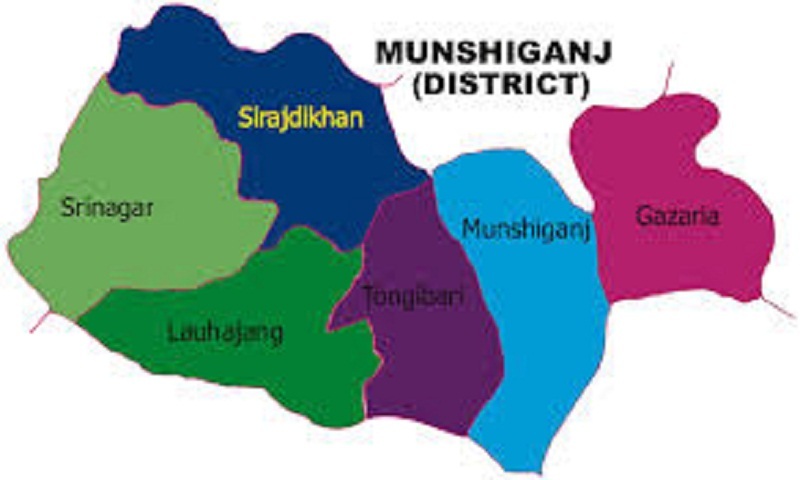 A young man was stabbed to death and three others injured in an attack by a young man at Pura village in Tongibari upazila of Munshiganj district on Monday night. Alamgir Hossain, officer-in-charge of Tongibari Police Station, said Faisal along with three other friends -- Shahidul Islam, 22, Akash Miah, 22, and Mohammad Masum -- were returning to their village after visiting a puja mandap at night. When they reached the village, one Miraj Miah, 23, attacked and stabbed them indiscriminately, leaving them critically injured. The injured were rushed to Munshiganj General Hospital where doctor declared Faisal dead. Later, the three injured were taken to Dhaka for better treatment. There had been a dispute between Faisal and Miraj over love relation with a college girl, added the OC. Meanwhile, locals caught Miraj from the spot, gave him a good thrashing and handed him over to police, reports unb.